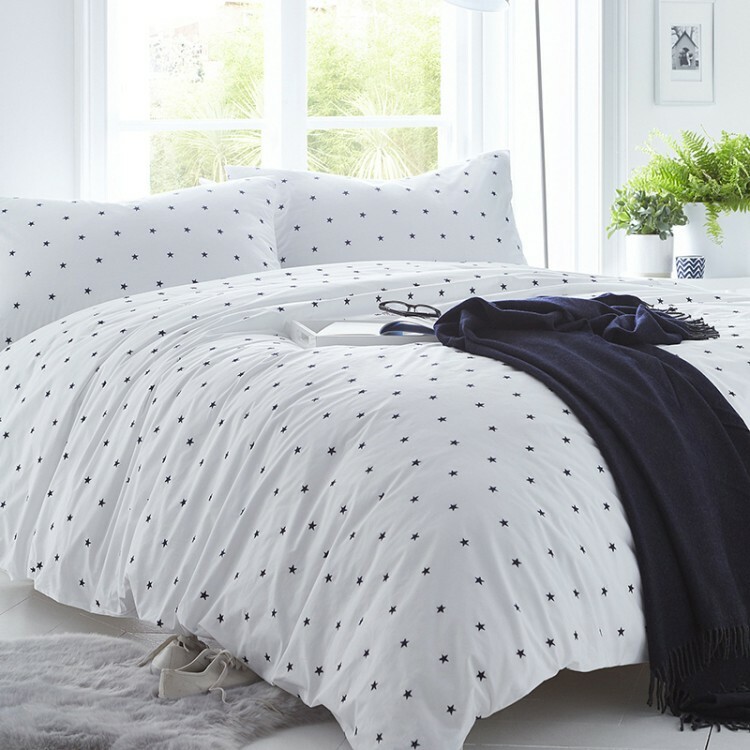 This high quality 100% organic cotton navy stars duvet set would be a wonderful addition to your bedroom. 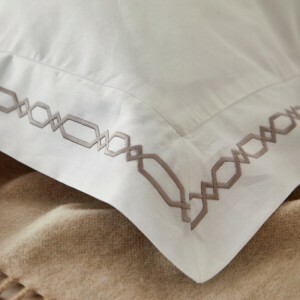 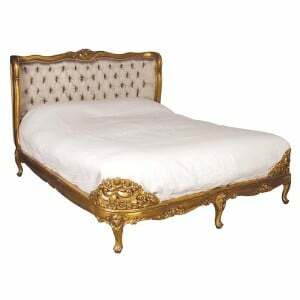 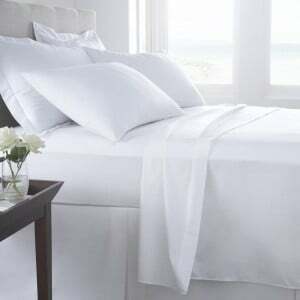 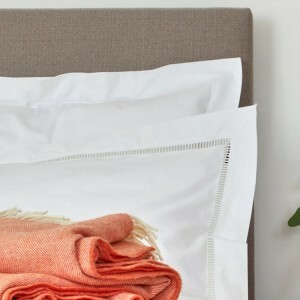 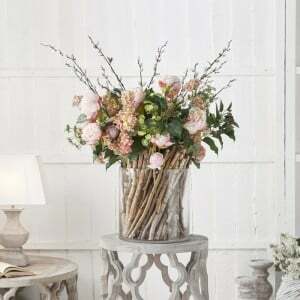 Not only is it pretty, it is luxurious with its 200 thread count percale. 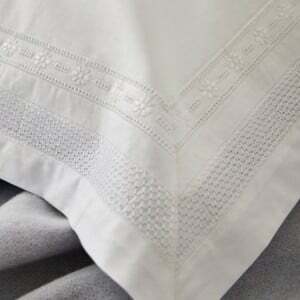 Pure white bed linen with a white ladder stitch detail around the oxford pillowcase and across the duvet cover, the Shoreditch design is made from a 3..